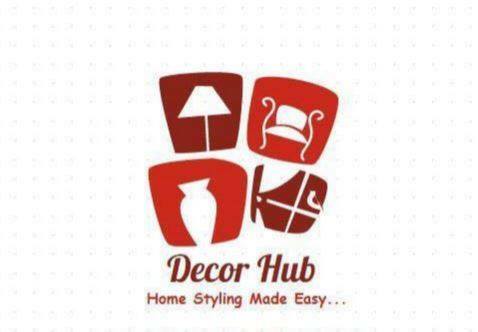 We offer Cash on Delivery* (COD) services only within Lahore, Pakistan. Payments via Easy Paisa or Bank transfer for all other cities across Pakistan and delivery via courier. P.S. : NO EXCHANGE, NO RETURN POLICY. Items broken during delivery to other cities via courier can not be refunded. We pack all our items with utmost care. Only if you agree to this, continue with your purchase.